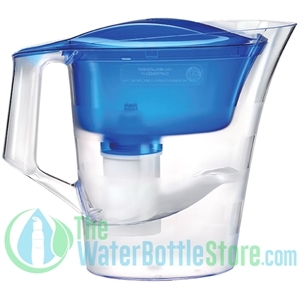 We at TheWaterBottleStore.com strive to provide our customers with the finest range of alkaline bottles that are designed to filter your water from any source. 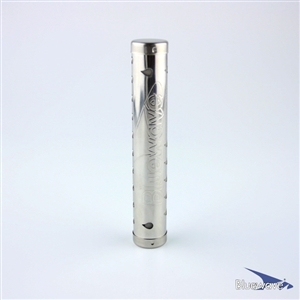 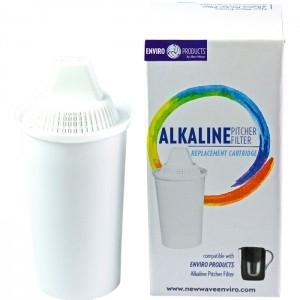 We have a wide range of alkaline water bottles like an alkaline stick and alkaline water pitcher. 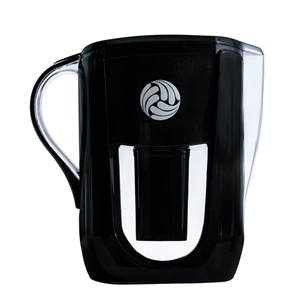 Ionized alkaline water bottles are the ones that will infuse the liquid perfect balance of potassium, sodium, calcium, and ionized magnesium. Whether you want a small portable alkaline water bottle or the one that can carry more than four cup capacity, we have an extensive range of alkaline water bottle brands that will help you drink safe water on the go. 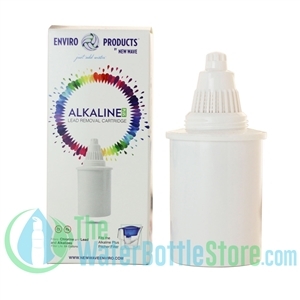 Pick your favorite from our wide collection of alkaline bottles and enjoy our fast shipping services.